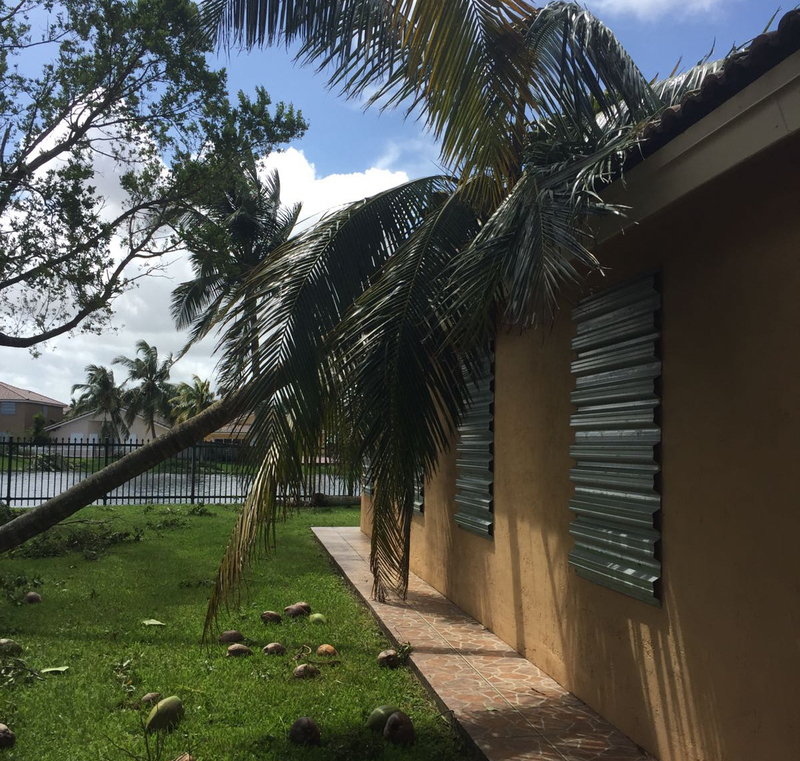 If you or someone you know has filed a homeowner’s insurance claim, or is thinking about filing a homeowner’s insurance claim in South Florida, call us at (786) 899-3500. We may be able to assist you. All consultations are free. There are two types of Fire Damage claims: a total loss claim and a partial losses claim. A “complete loss fire damage claim” and a “partial losses fire claim”. Hurricanes can be devastating and life altering. One’s safety is the most important thing during one of these natural disasters. 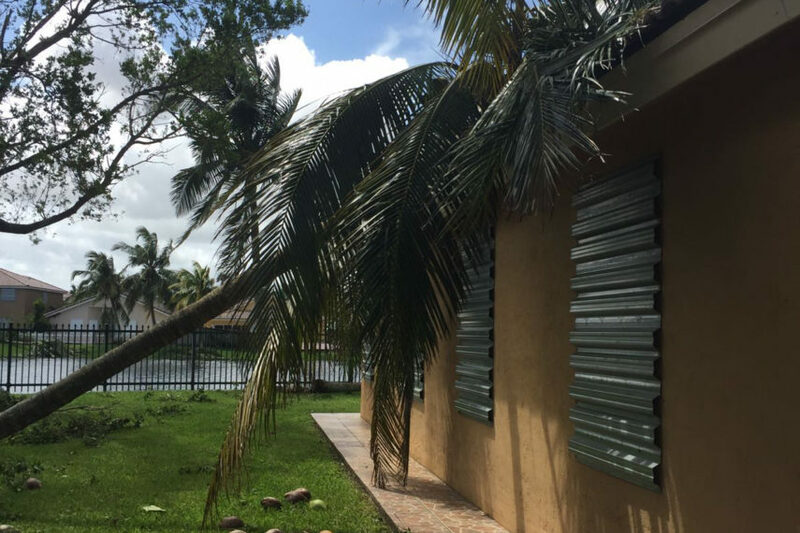 Once the winds have settled and the water has subsided, it’s time to file a Hurricane Claim with you Homeowner’s Insurance. 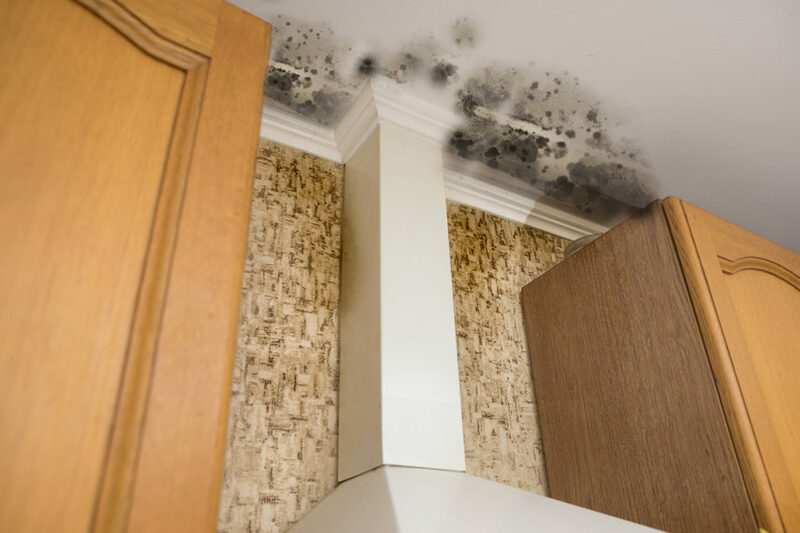 Mold damage can cause serious illness and property damage. These cases must be taken seriously and treated delicately. 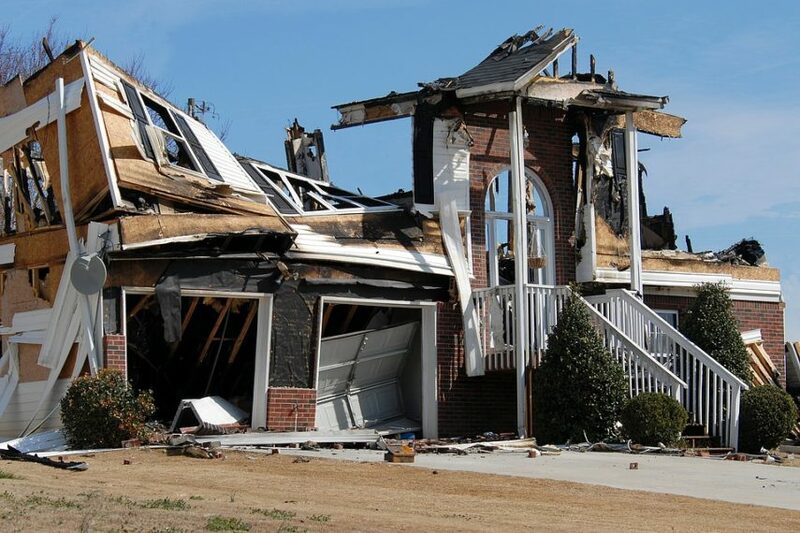 Homeowner’s insurance claims can be very complex and have many nuances. 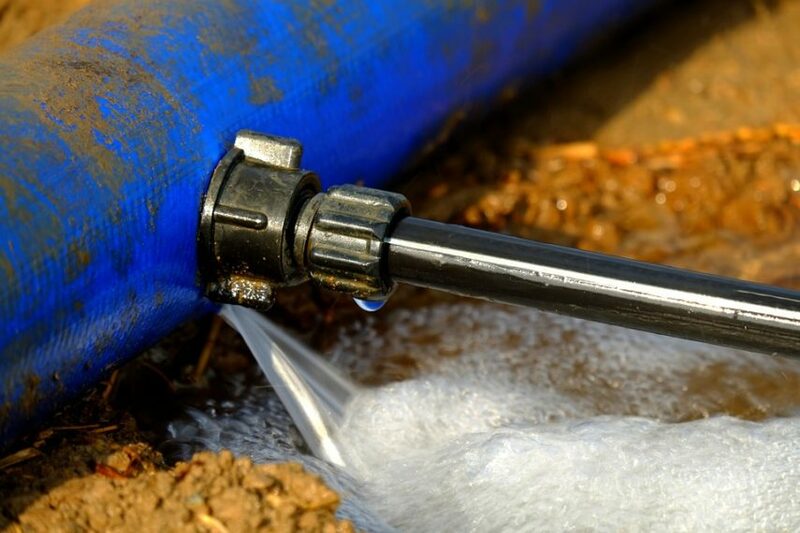 A common clean water damage claim is a pipe break within a wall; a common grey water damage claim is a toilet overflowing; and a common black water damage claim is sewage backup.